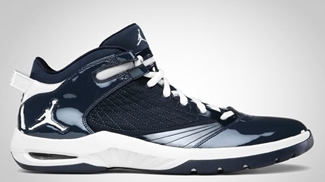 Jordan New School Coming Out! Are you looking for a sneaker that will give you a fresh look? If you are then the new editions of the Jordan New School is recommended! 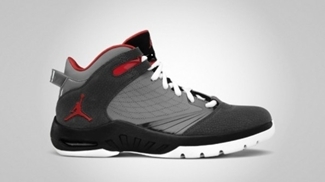 Jordan Brand is about to release two new editions of this model this November. The silhouette will be released in Obsidian/White and Anthracite/Varsity Red – Cool Grey – Black colourways, which are both appealing and is expected to be a well-received edition! This will be released anytime this month so watch out for it! Jordan New School to Debut This October!